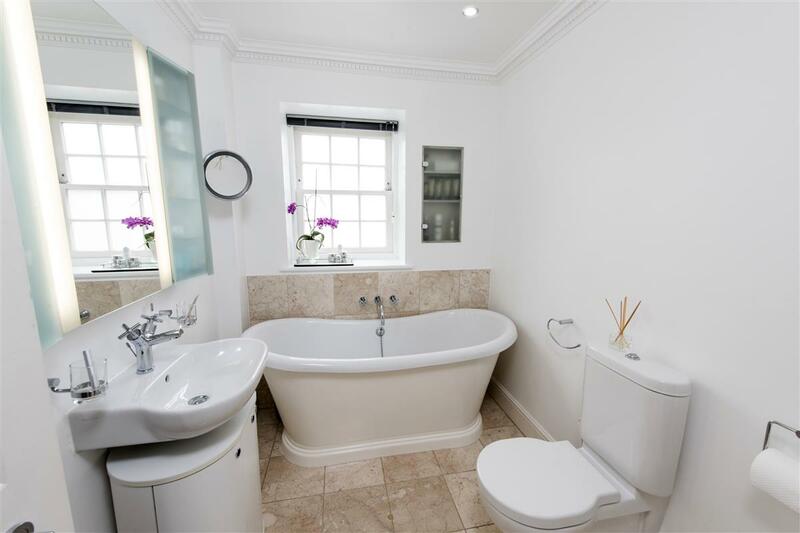 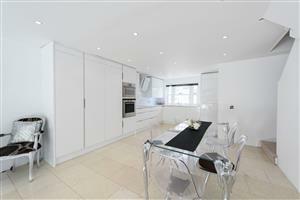 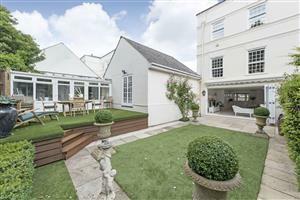 This stunning three bedroom town house (1578 sq. 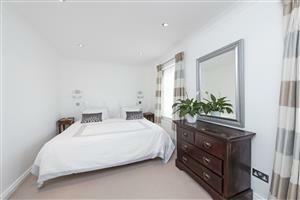 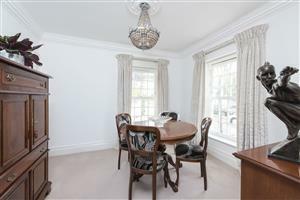 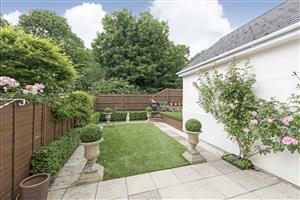 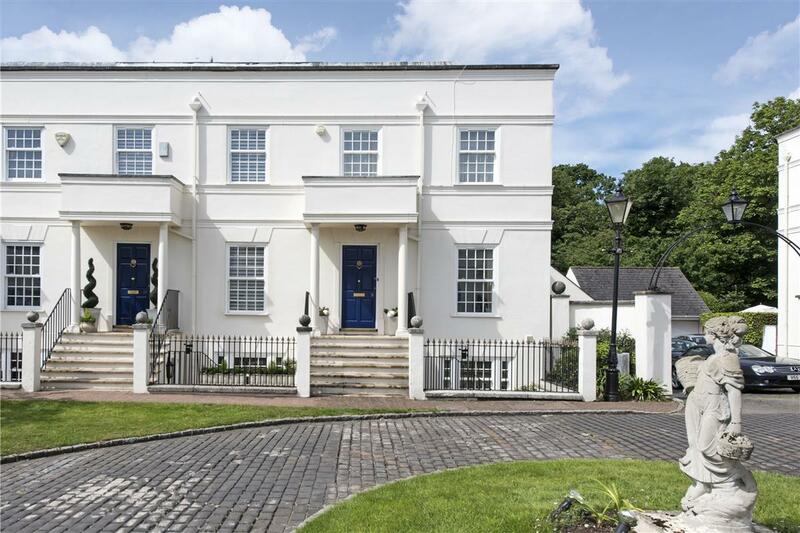 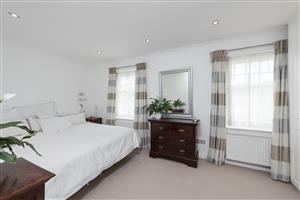 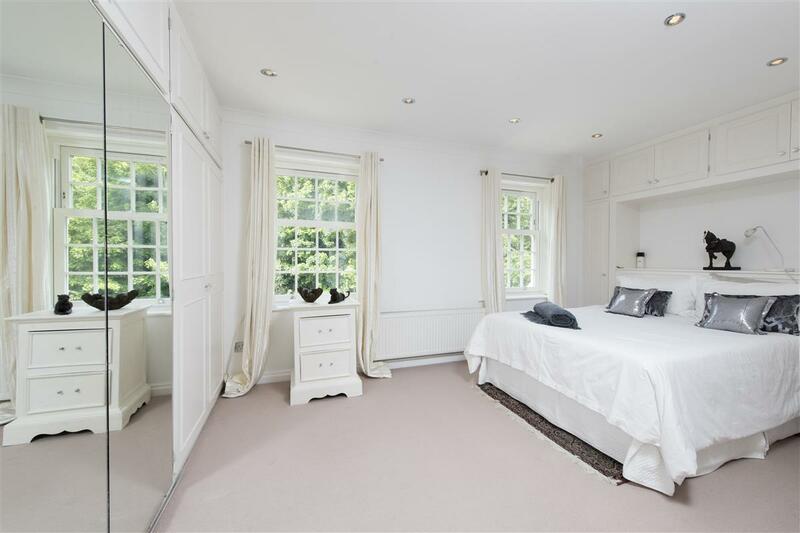 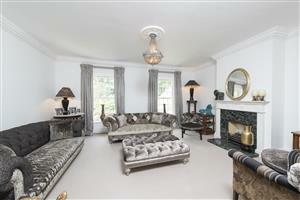 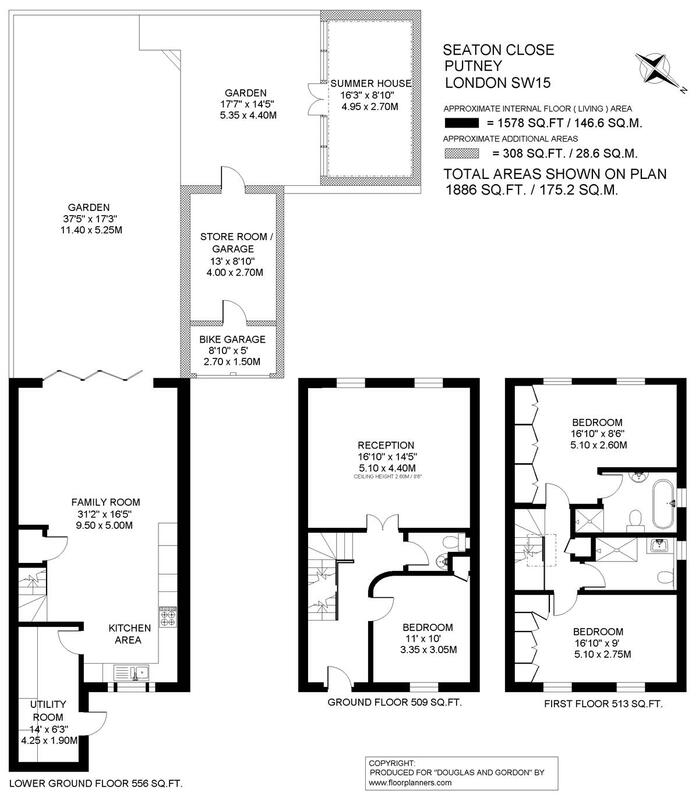 ft.) is located in a private gated development in the heart of Putney Heath. 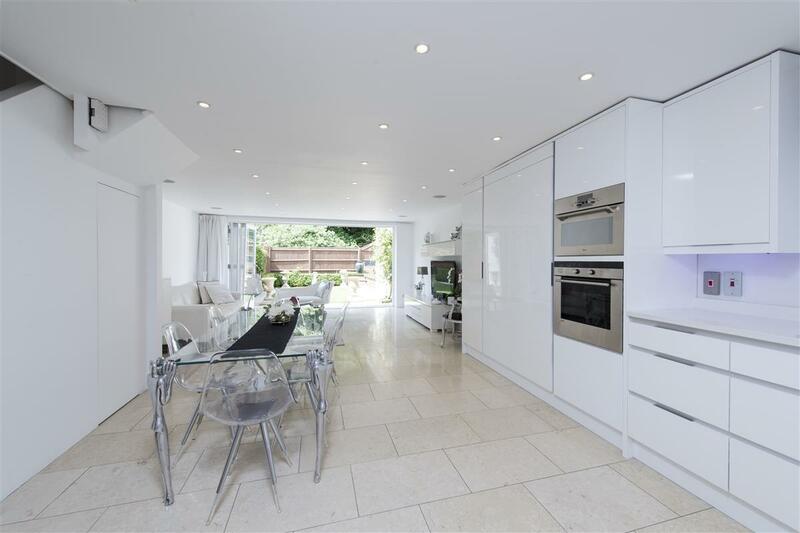 This beautifully decorated house comprises a light and bright, modern kitchen/reception room, perfect for entertaining with surround sound, fully integrated appliances, induction hob, eye level ovens and under-floor heating. 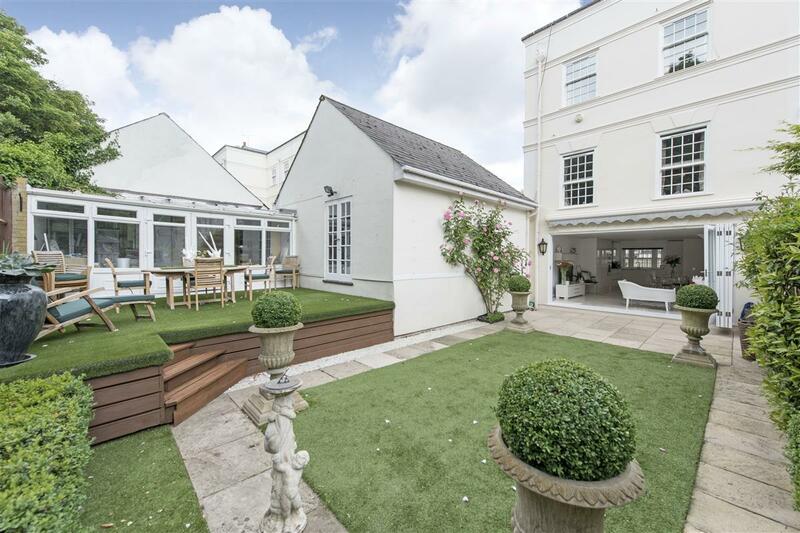 There is plenty of space for dining and bi-folding doors leading into the lovely, landscape designed garden perfect for outside entertaining and alfresco dining, with an electric canvas canopy for cover. The raised ground floor comprises a large reception room overlooking the garden and contains original features and a feature fireplace. There is also a dual aspect dining room which could double as a third bedroom. 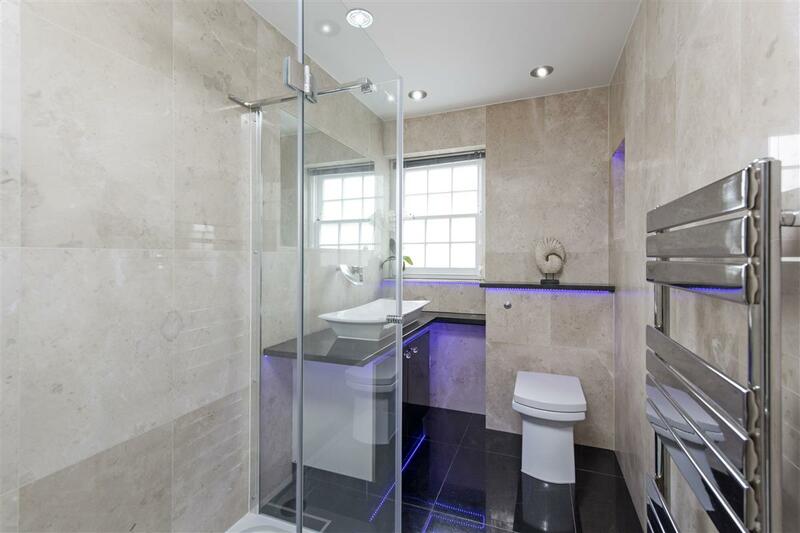 The first floor contains two well proportioned double bedrooms, both containing extensive built in storage and the master benefiting from a stunning en suite bathroom with separate walk in shower. There is also a further shower room and a useful airing cupboard. 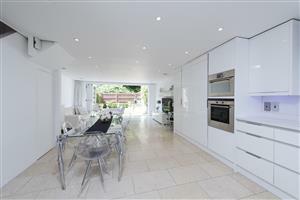 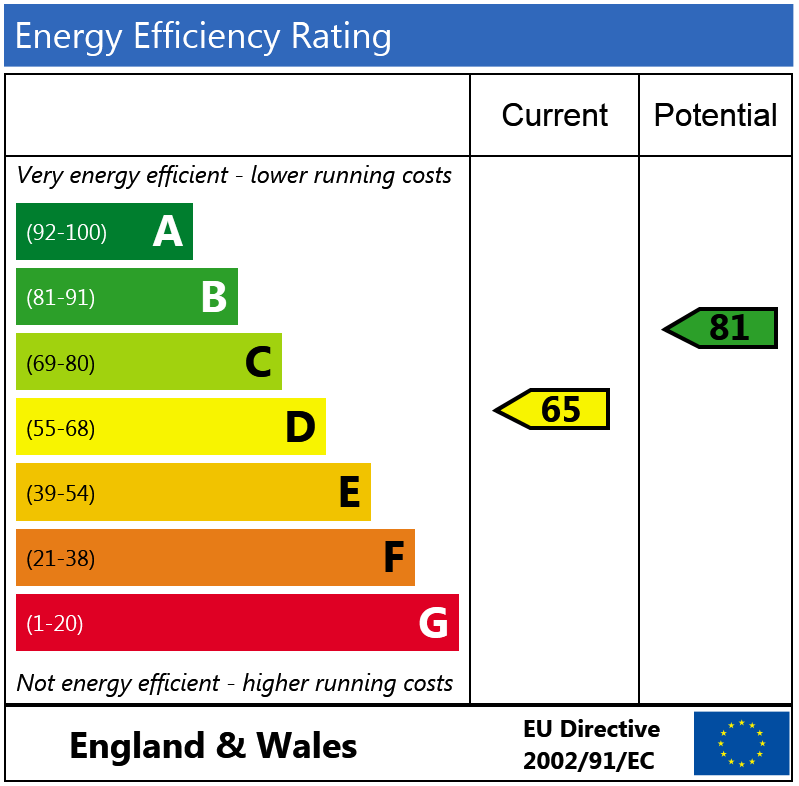 The house benefits from plenty of light throughout, a garage, separate cloakroom, a utility room and a summer house. Seaton Close is a beautifully maintained gated development with a porter, located in Putney Heath creating a quiet atmosphere. 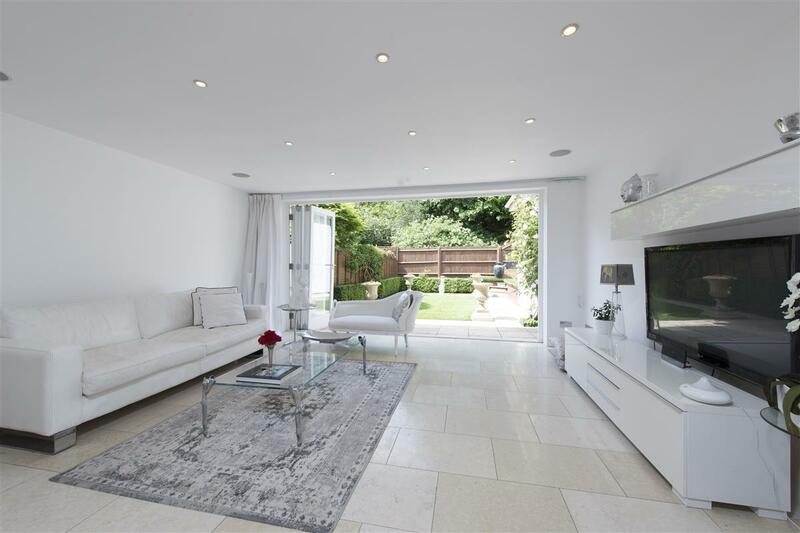 There is easy access to both Putney and Wimbledon with great bus links and Putney Mainline Station provides convenient access to Central London. 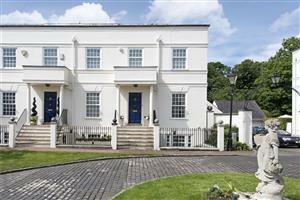 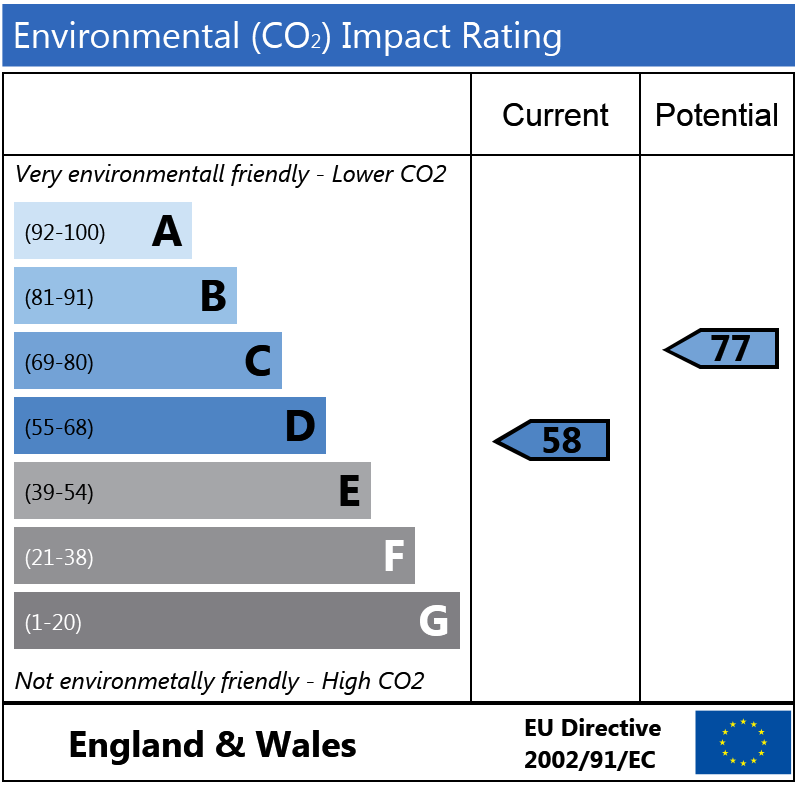 The A3 is also very close for quick access out of London. 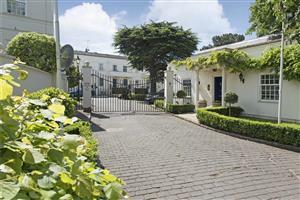 Church Road, SW19 910m (11 mins) from Wimbledon.